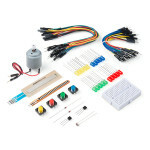 The Digital Sandbox Lab Pack includes 10 complete Sandbox kits and 10 add-on packs. 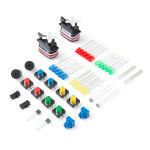 The kit has ever.. 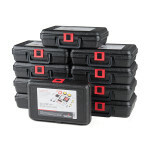 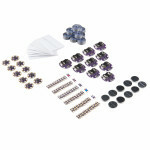 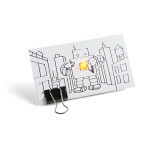 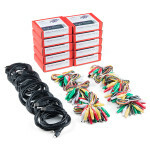 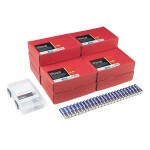 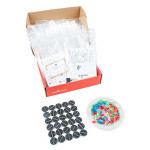 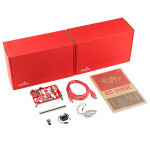 The SparkFun Inventor's Kit Lab Pack v4.0 includes 10 complete Inventor's Kits, an SIK Refill Pack a..